Search engine optimization (SEO) and search engine marketing (SEM) is essential in driving traffic to your site. Search engine optimization should be initiated upon the start of your Website design or Internet Marketing project. 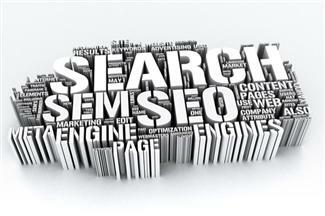 SEO involves optimizing your site for your selected keywords. Your keywords will be carefully selected based on your target audience, competitors, keyword popularity and keyword competitiveness. Search Engine Optimization (SEO) and Search Engine Marketing (SEM) are only a part of the contributing factor of your site’s success. Once you get traffic to your site, you want the site visitor to complete the desired action of your site. This is referred to as Website Conversion. What does it matter how much traffic you get or how well your site is ranked in Google, if you are not achieving your bottom line goals. Talking about search engine optimization without site conversion is like having the fastest car in the world but not putting gas in it. You will never get to your destination in your car without gas. And you will never achieve your Internet marketing goals without converting site visitors. Find out how site conversion and SEO will contribute to your site’s success. Contact us today to see how your Website can improve with search engine marketing and SEO. If you are trying to reach a target audience in Europe, Asia, South America or any other country don't make the common mistake of just translating your site. 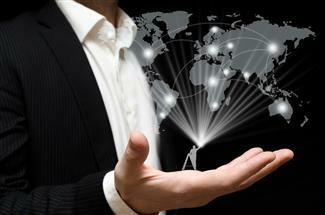 Your site needs to be optimized for the targeted country and language. You need an expert to help you with search engine optimization and marketing in other countries. Search engines can vary from country to country. For example Google is not the most widely used search engine in China. Knowing which search each country uses is vital if you want to capture the attention of your target audience. Are you targeting your site to other countries that speak English? Keep in mind that the culture is different. Even English speaking countries use different words to mean the same thing. For example, most people are familiar with the fact that the trunk of a car in many British countries is referred to as the boot, and the hood of the car is referred to as the bonnet. Imagine what that difference can make when you are optimizing your site. Read more about about how we can help companies with International marketing, Web design, Web site globalization and SEO.